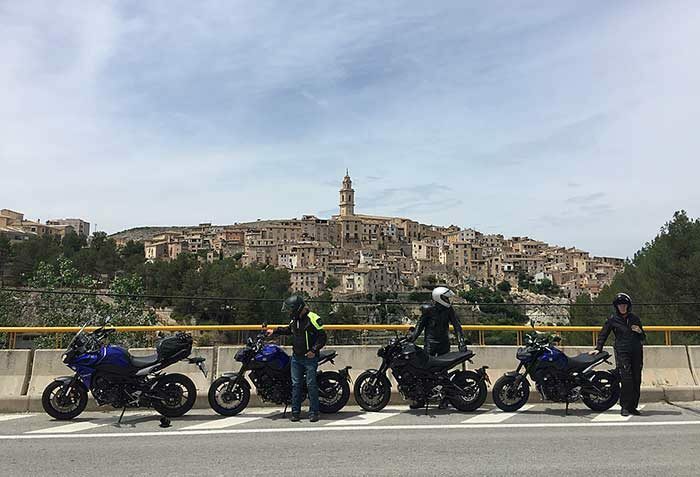 The Insurance Policy for our Motorbikes states that if the rider is solely responsible for an accident involving the motorbike then they are liable to pay an excess of up to €300 for the repairs to the motorbike. This means that, unfortunately, if you were to have an accident on one of our motorbikes during the holiday, that was deemed to be your fault, then we would need to pass this cost of up to €300 onto you. If the accident is not the fault of the rider then there is absolutely no cost to pay. There is also no liability to pay for the cost of any other party/vehicle involved in an accident, even if the accident is your fault. This is covered by our insurance policy. Please note that there is no additional cost to the quoted price, the only extra charges would come into effect if you were to have an accident on the motorbike that was solely your fault. Please also note that all riders need to be aged 25 years or over to holiday with us. We are a registered company in the UK (LTD) and Spain (SL) we have company liability insurance here in Spain. Airport Transfers from either Valencia or Alicante in our fully air conditioned 14 seater vehicle. Both airports are approx 1 hour from our location. 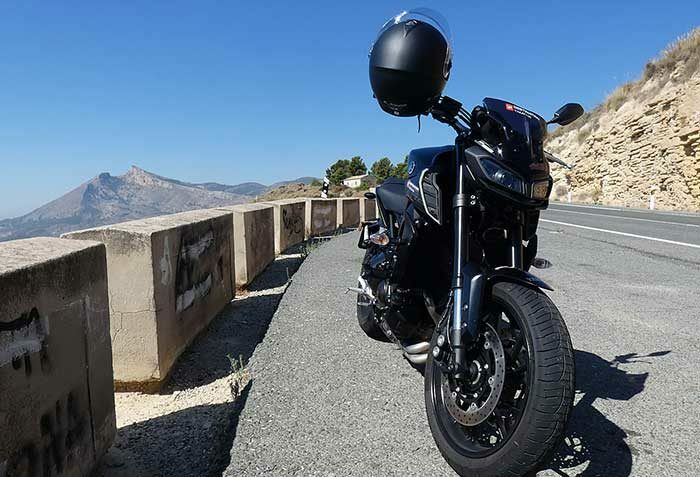 Motorbike Hire on our low mileage fully maintained 2017 Yamaha MT09s or MT07s. Full Board: including bed, breakfast, lunch (usually out on the ride) and evening meal (with wine, beers and spirits). 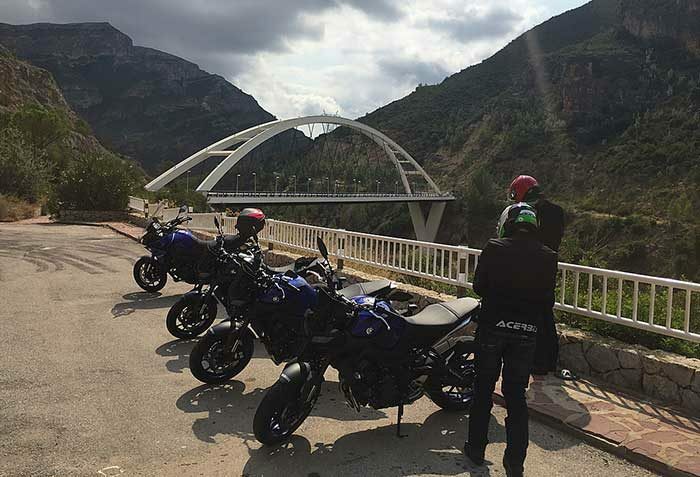 Explore Morocco, the “nearest far-away country” by motorcycle! I accept to be contacted by Destination Yamaha Motor and the related partner for this specific trip. 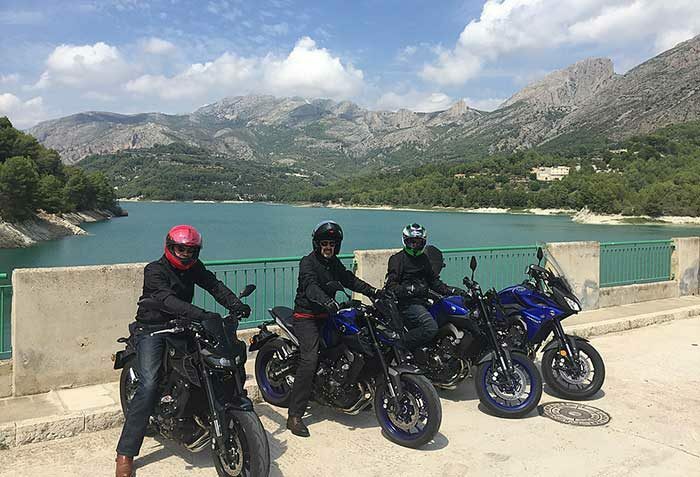 I wish to receive information and updates by Destination Yamaha Motor for new trips and offers.